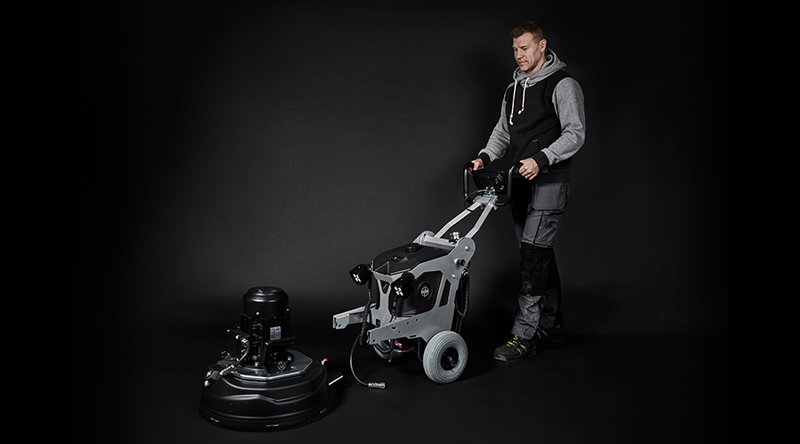 In September 2016, HTC set an entirely new standard for floor grinders with the new DURATIQ platform. HTC is now introducing a new addition to the series: HTC DURATIQ 5 – a unique combination of intelligence and raw power in a compact format. 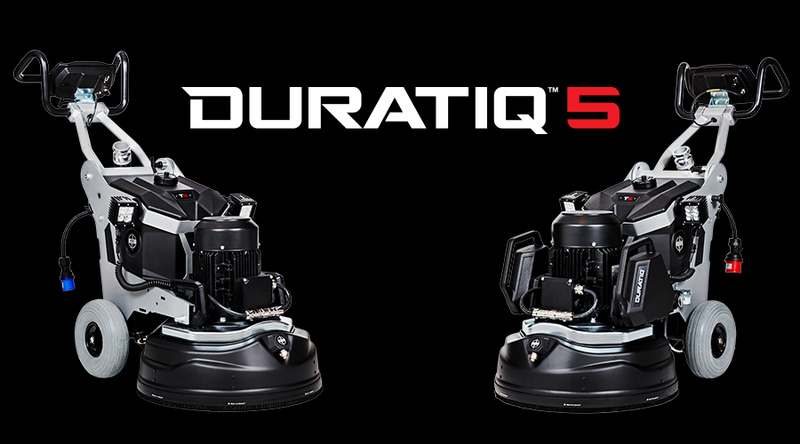 The DURATIQ 5 is a floor grinder with unmatched versatility for professional users. 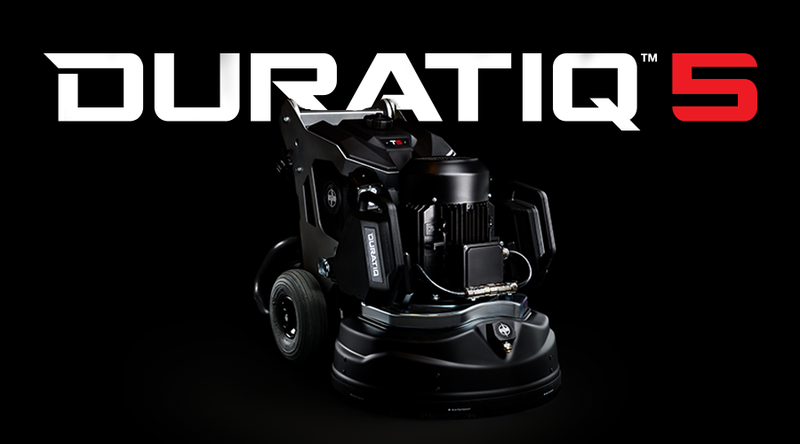 With its ultra-compact size, it's a powerful tool for all types of grinding jobs in various environments, but without compromising on DURATIQ’s unique technology. 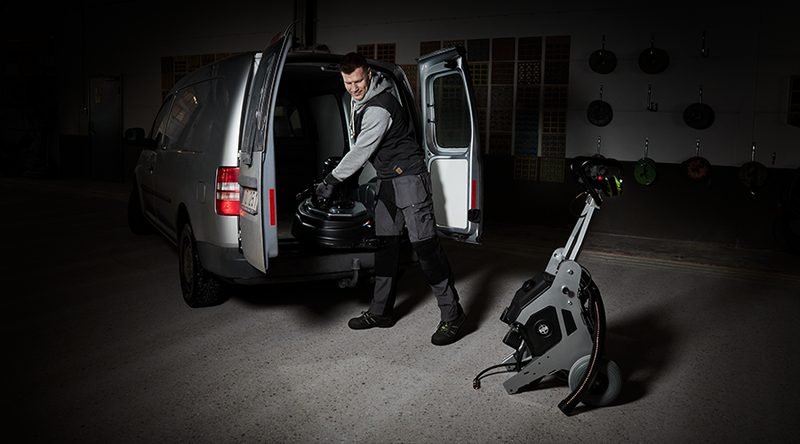 Experience a machine that combines power and versatility with unmatched ergonomics. DURATIQ 5 brings together HTC's extensive experiences with a completely new approach to all components. The actual heart of the DURATIQ 5, the grinding head, is based on the same innovative technology as the larger models 6 and 8. The dust-proof design and precision of the heavy duty components provide high reliability and increased precision for grinding results. 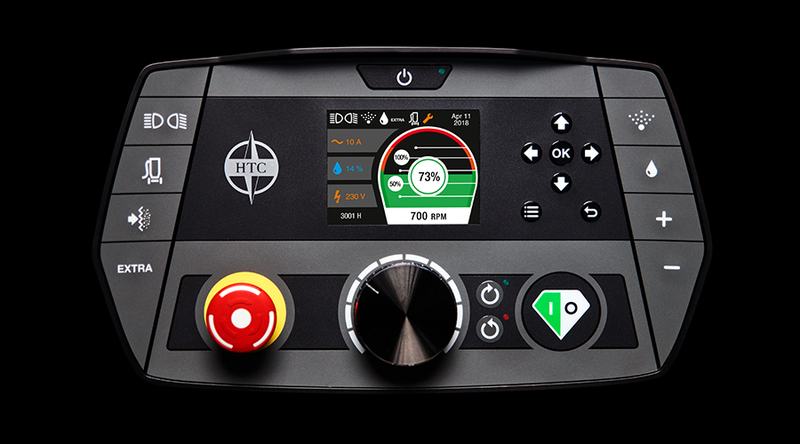 Just as the larger models (6 & 8), the HTC DURATIQ 5 is equipped with an intuitive digital control panel (or HMI as we call it, for Human/Machine Interface). 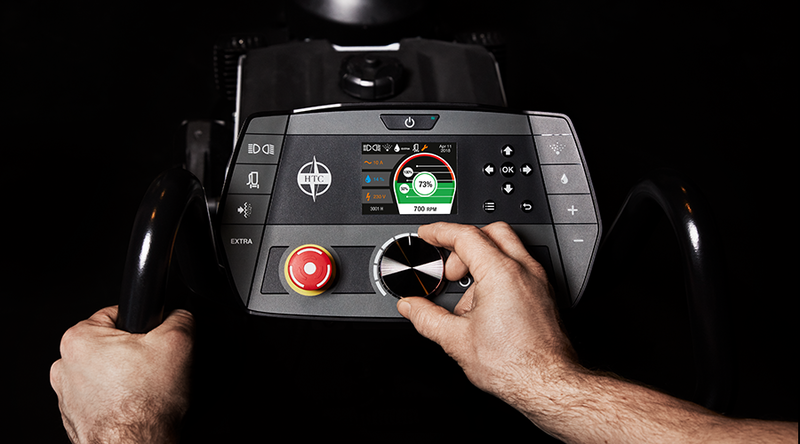 It’ll give you all the control and precision you’ll ever need to maximize grinder performance. 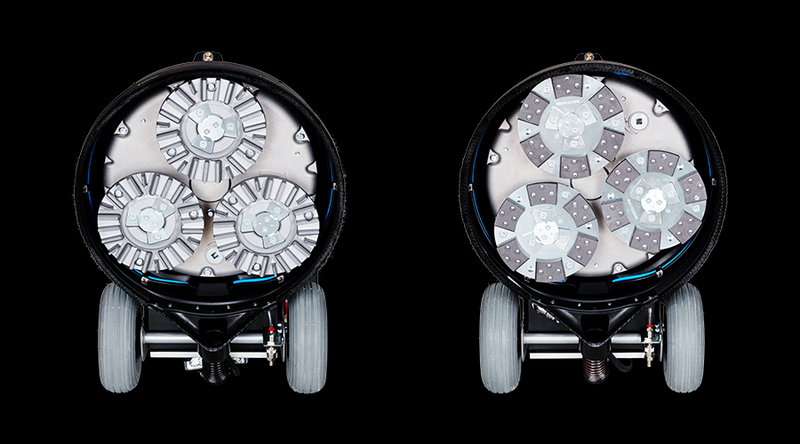 Ergonomically designed weights are easy to lift on and off. Large handles make them easy to handle. Stable on flat surfaces. The chassis is easily separated from the grinding head prior to transport. Quick coupling for motor cable. Explore the features of DURATIQ 5 in this product movie.